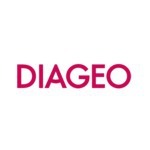 Diageo is the world’s leading premium drinks company, and is the world's largest producer of spirits and a major producer of beer and wine. 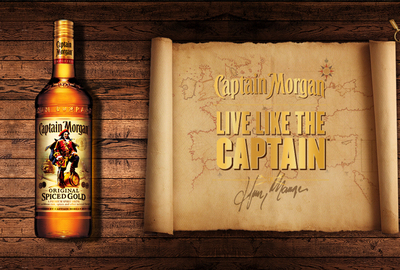 Diageo owns hundreds of beer, wine and spirits brands – global, local, crafted, authentic, culturally relevant, luxury brands such as Guinness, Smirnoff and Johnnie Walker. Products created centuries ago, nurtured and grown with passion and care alongside incredible new products created today, developed by people with the talent and drive to invent the future. Diageo's purpose is Celebrating life. Every day, everywhere means that its brands are part of celebrations big and small. Diageo believes that living your purpose in full is to make the most of life - to be the best you can be at work, at home, with friends, in the community, and for the community. ¡Aprovecha al máximo los momentos con tus amigos!